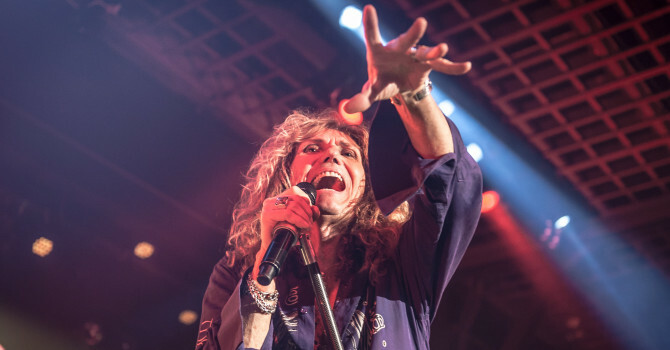 In what has been rumored to be the band’s last hurrah, David Coverdale and Whitesnake rolled through the sold out Hampton Beach Casino Ballroom on the “Greatest Hits” tour. 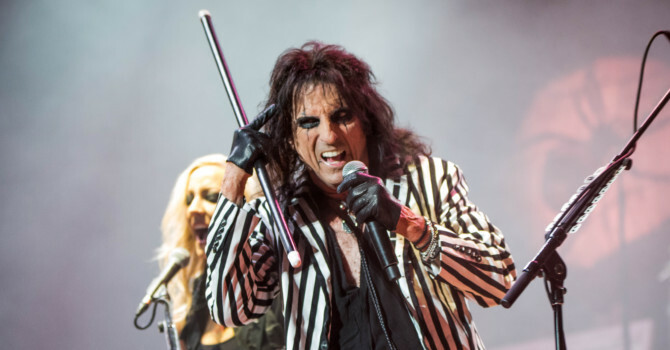 “Super Duper” Alice Cooper and his band of amazing musicians treated the sold out Lynn Auditorium crowd to a tour-de-force of theatric hard rock. 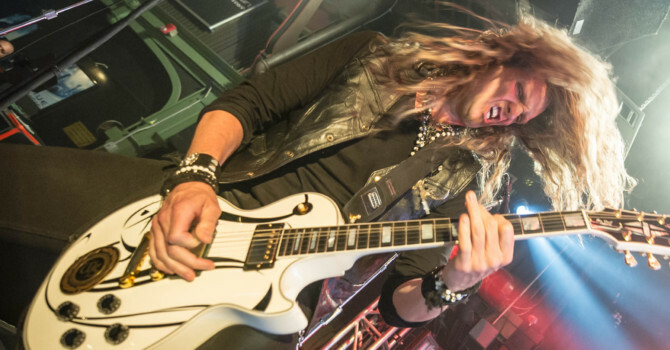 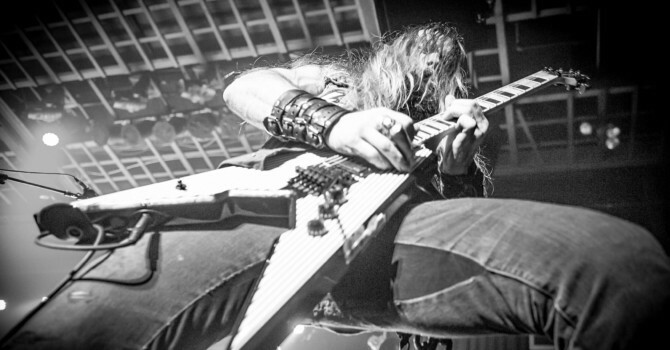 The Generation Axe tour rolled through the Casino Ballroom and the Hampton Beach crowd witnessed a special night of an eclectic mix of guitar playing styles from legends and heroes alike.